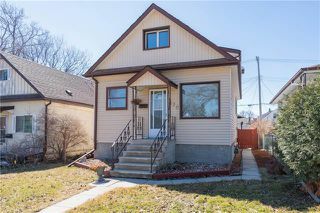 Open House Saturday April 20th from 1-3 p.m. 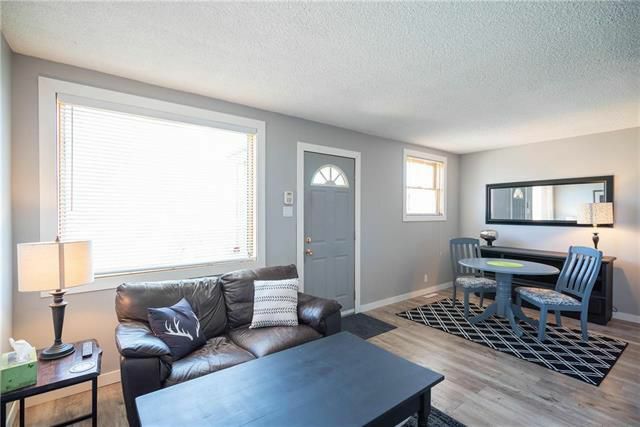 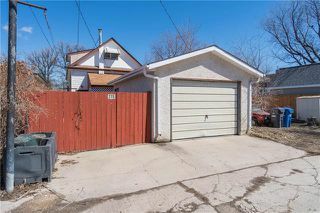 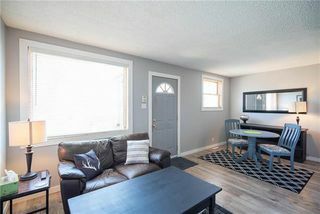 Welcome to this updated family home in East Kildonan. The home features 3 bedrooms and 2 full bathrooms. Entering the home you are welcomed by the open living and dining spaces, complete with fresh paint and new flooring. Down the hall is the main floor bedroom and 4 piece bathroom which has been remodeled with new floor, tiled shower walls, and a new vanity. 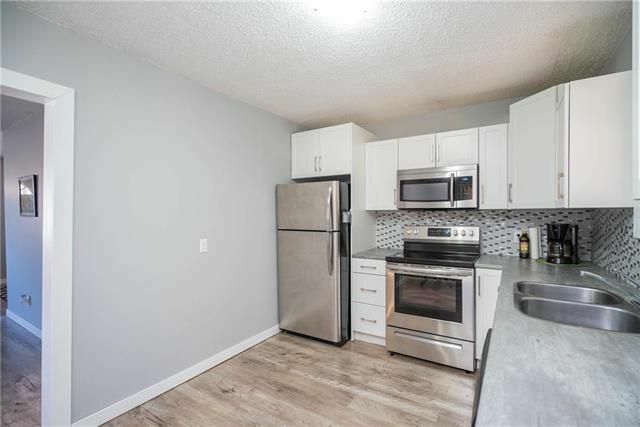 The brand new kitchen is well laid out with new cabinetry, appliances, counter tops and flooring. Upstairs you will find 2 more well appointed bedrooms. 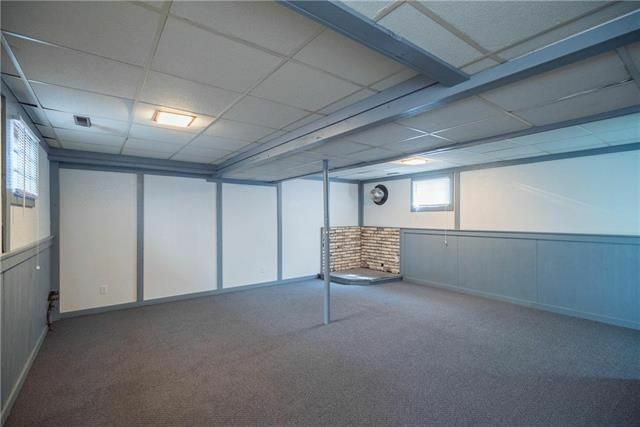 The basement has a brand new bathroom installed and a large rec room. 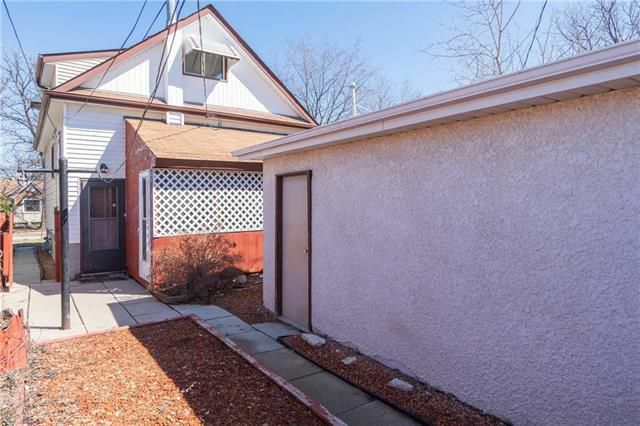 At the rear of the house is a sunroom, a low maintenance yard and a single detached garage. 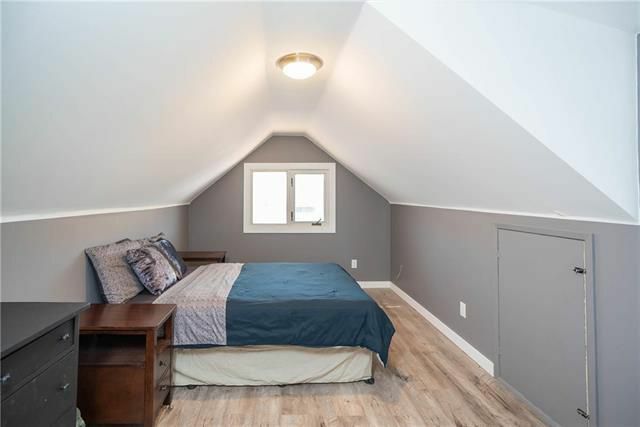 Other recent upgrades include windows, shingles, furnace and hot water tank. All you need to do is move your own furniture in. 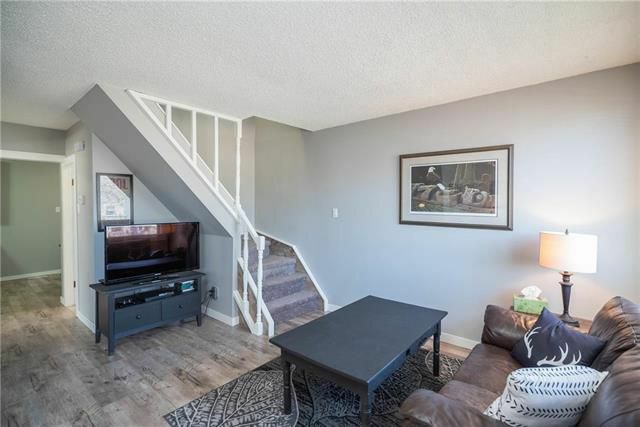 Entering the home you are greeted by the living/dining area. 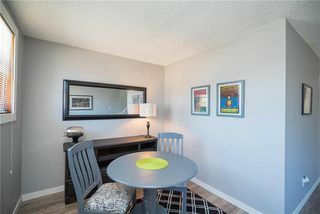 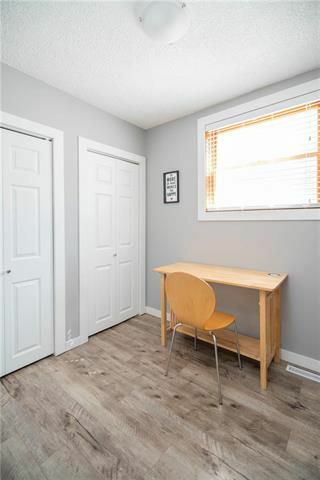 Recently renovated with modern touches, new floors and neutral paints. 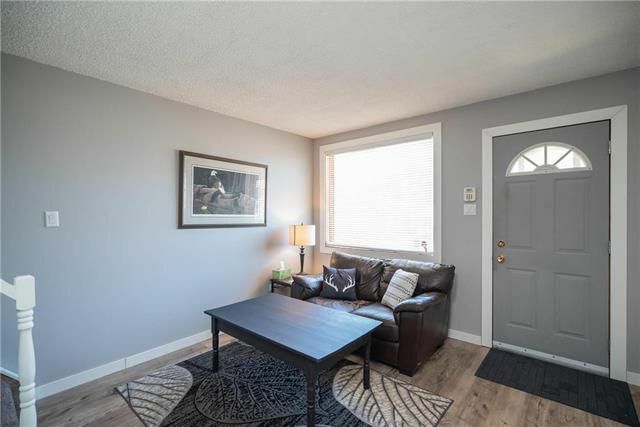 The large windows add great natural light to the living space. The main floor dining area is situated off the living room. The eat in kitchen has been renovated from top to bottom. 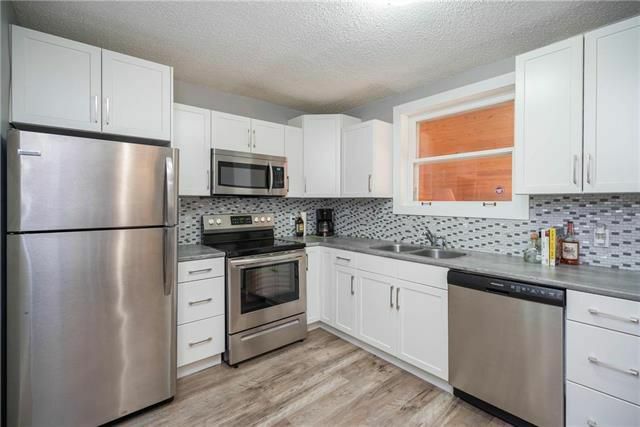 New appliances, cabinets, counters, floors, everything updated and bright. 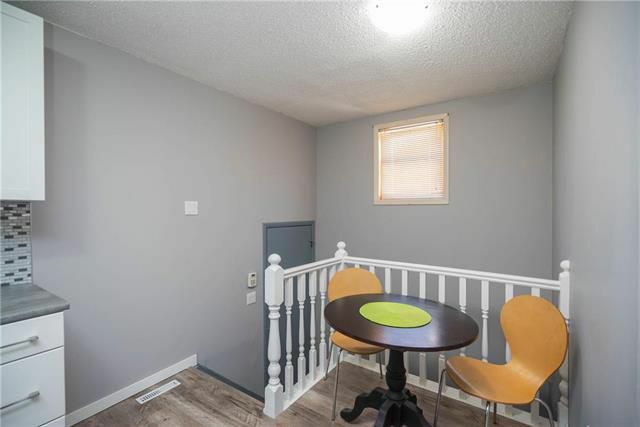 The kitchen has a sitting area so you can eat in as well. 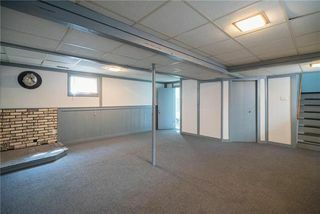 Main floor bedroom, with two closets and matching flooring throughout the main and upper floors. 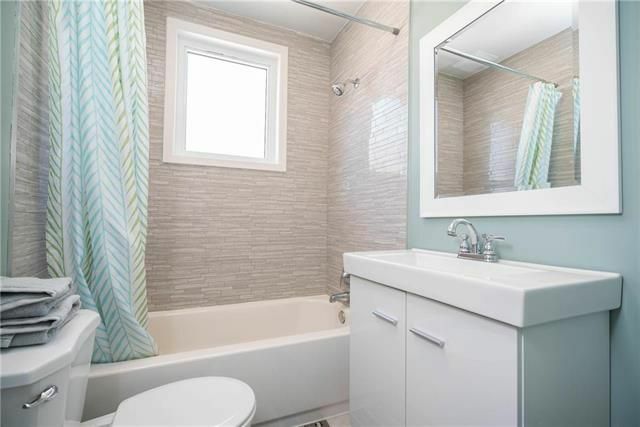 Completely renovated main floor four piece bathroom. 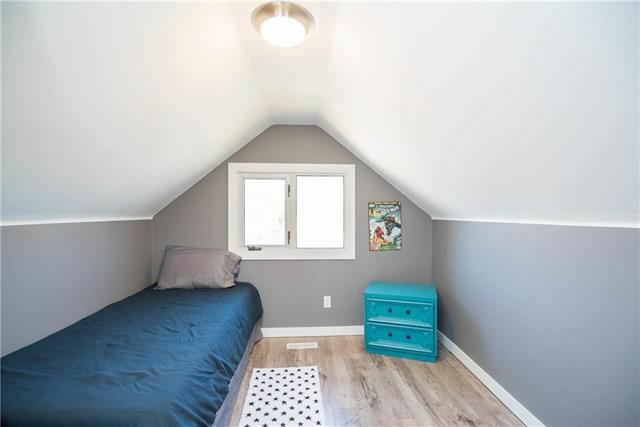 Nice bright window and plenty of room for a large bed. 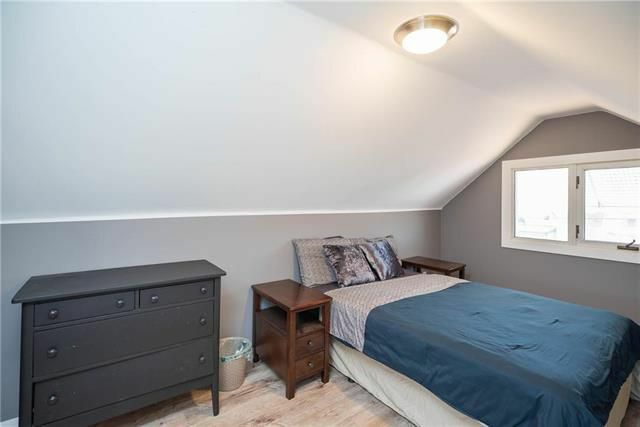 the third bedroom on the upper floor. The basement rec room is fully finished with high ceilings. 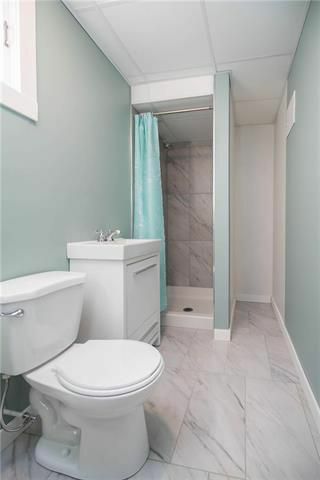 The second bathroom in the basement has also just been built. 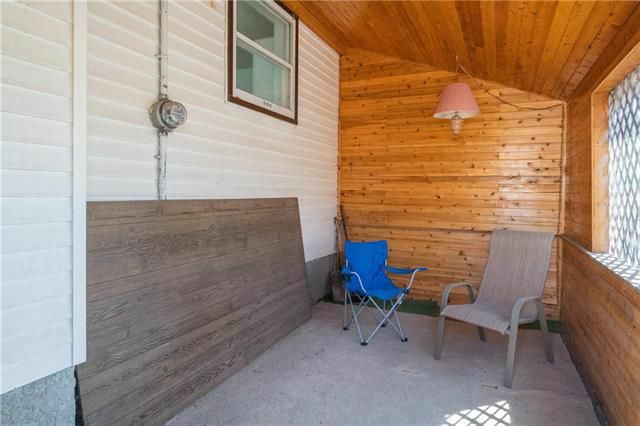 3 season sunroom off the back of the home.